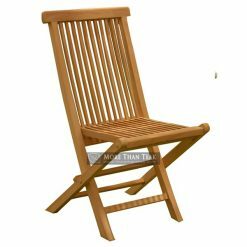 For those who put quality above everything, our new product of high back folding chair can be chosen to equip your garden. 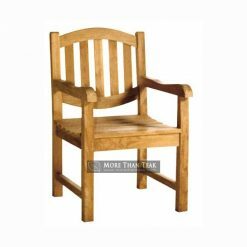 To meet the needs of a variety of requests, we bring a chair with western size that is suitable for you. 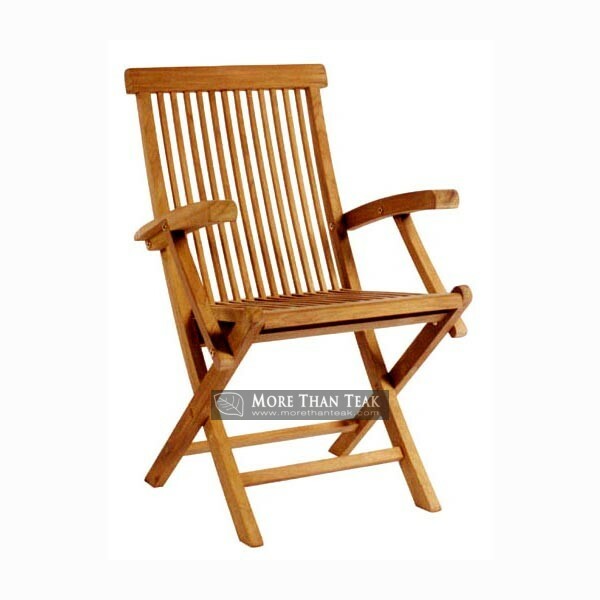 Folding chair comes with high back allows you to lean more comfortably. 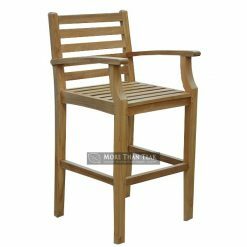 Very perfect to be placed in your garden or patio and it can also complete the teak table for your breakfast or evening tea with friends. 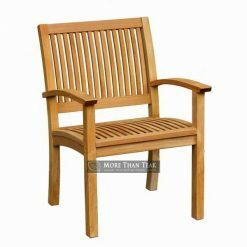 Our products are made of genuine high quality teak wood from Indonesia. 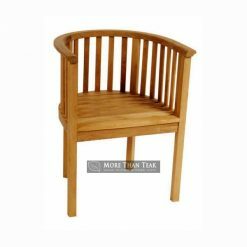 The special design that will fit to your seating size has been produced to fulfill the demand. 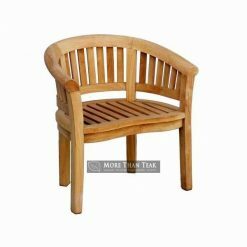 This chair is weatherproof as we have done all process to complete and make the teakwood is ready to cut and join perfectly. Every detail in the element shape and polishing materials are done by professional. 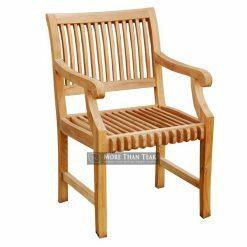 We work on time and guarantee that you will get the ordered teakwood furniture with satisfaction. 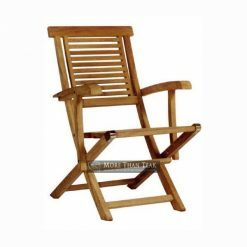 All of these chair units are produced in Indonesia, where our diligent experts work for the best output, this high back folding chair. Choose, purchase and get the unit on time, and finally, present it on your beautiful home.